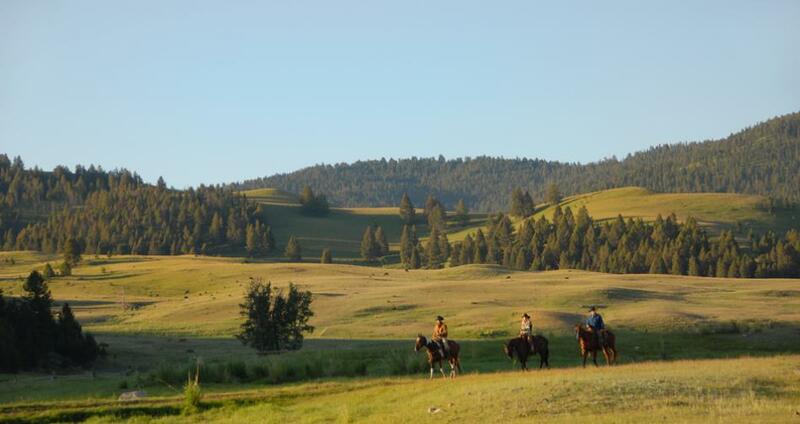 One of the hottest hotel openings this year, hands down, will be The Ranch at Rock Creek, near Philipsburg, Montana. Set for a soft opening this Dec. 17, the all-inclusive, 6,000-acre resort (shown) offers luxe accommodations in heated signature tents, main lodge rooms as well as plush 3- to 5-bedroom log homes. 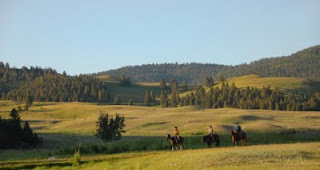 Pricing includes all meals, drinks, airport transfers and most activities, which run the gamut from horseback riding and fly fishing to hiking, biking, clay shooting, archery, river rafting--even bowling at the on-site 4-lane alley! A gorgeous spa plus close proximity to golfing, skiing at Discovery Hill & local attractions (ie, ghost towns, live theater, historical sites) are additional unique selling points. The property is perfect for a destination wedding, a corporate retreat, a family vacation or an active yet relaxing getaway for, well, just about anyone! In a totally different corner of the world is yet another favorite find of mine: the Saadani Safari Lodge. Billed as a "Safari Lodge on a Beach", this intimate oceanfront property was named "Chic Shack" of the year in 2008 by Elle Magazine and is located just 15 minutes by air from Zanzibar. Activities include both riverboat and walking safaris as well as game drives, which can be followed by a relaxing afternoon at the swimming pool or a walk on the beach (possibly following the footprints of a lion who lives nearby!). Accommodations are tented oceanview cottages swathed in Zanzibar netting, some feature al fresco (screened in) beds for full effect of the amazing natural setting. Also an option: the luxurious Siri Suite, complete with private kitchen, private pool, private beach access, private safaris, al fresco shower & butler service. Coming soon: Saadani River Lodge. Opening next summer, the Lodge's sister property is a 18-room gem that will feature hidden treehouse-style rooms, ideal for those seeking a truly secluded retreat! Another very cool option for an active, outdoorsy-style getaway is Sonora Resort, an 88-room retreat located in British Columbia, 45 minutes from Vancouver by helicopter. Following an $80 million renovation, the property now features everything from indoor tennis courts to a 12-seat movie theater, a heated oceanview ppol, a putting green, virtual golf, kayaking, world-famous fly fishing and even Grizzly Bear tours! Gourmet meals (prepared by one of the Top Foodies Under 40 according to Western Living) and all drinks, activities, wireless internet, phone service in North America are included in the rates, which range from about $600-$800 (per room, double) depending on the season. For more information on these incredibly cool properties or to discuss your next getaway, contact Elite Travel International at 310.979.9036 or via email at elitetravelgal@gmail.com.